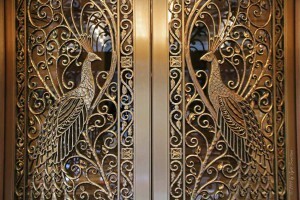 Below we have listed what we think are the 5 most famous doors in the world. Britain’s most important political building, where huge decisions have been made to change and create the Britain we are today, also has a very nice front door! The Number 10 building was constructed from three buildings and have become the home for politicians and led to the Prime Minister since the 18th century. The very first resident who lived at Number 10 was Thomas Knevett, known as the one who arrested Guy Fawke. 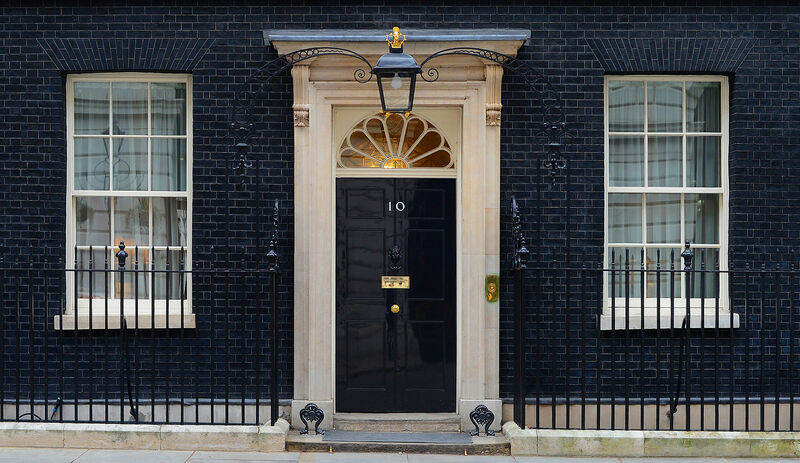 Following other famous politicians that have lived and worked at Number 10 includes Robert Walpole,William Gladstone, David Lloyd George, Pitt the YoungerWinston Churchill, Benjamin Disraeli, and Margaret Thatcher. As well as the politicians who lived at Number 10, another unexpected little resident also lived there. This was Larry, Chief Mouser. 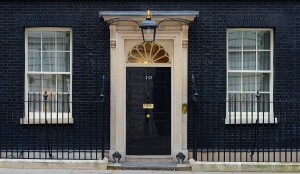 He is the first cat at Number 10 from 15 Feb 2011 – present. 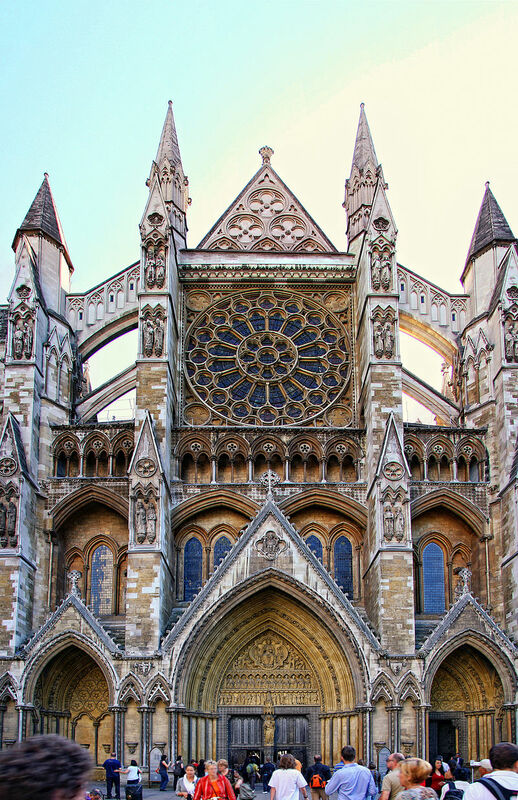 Westminster Abbey was originally known as Collegiate Church of St. Peter at Westminster and it is one the most religious building in the United Kingdom. 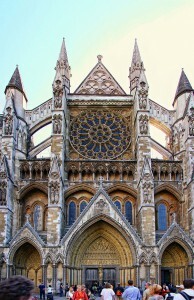 This building is mainly used for special events in coronations and burials of English/British Monarchs. It has also been used for weddings including the most recent Royal Wedding with William the Prince of Wales and the Duchess of Cambridge Kate Middleton which took place on Apr 29 in 2011. 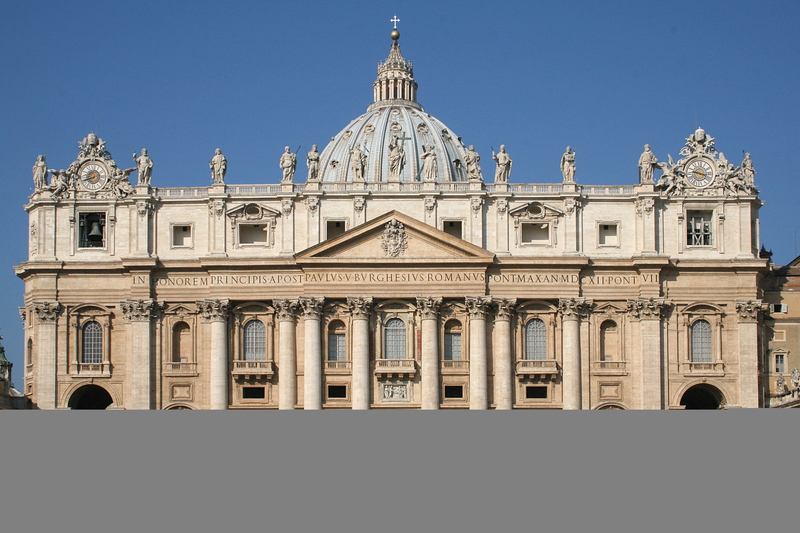 One of the holiest and largest churches in the world, located in Vatican City, Rome. 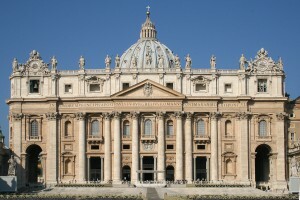 The main entrance, which is known as the Holy Door only opens every 25 years by the Pope. According to the tradition, when the Holy Door is finally opened after 25 years, it represents the passing of life into the presence of God. 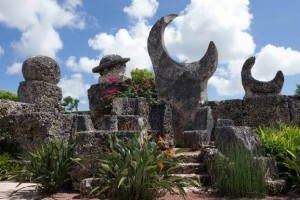 The castle is located in Leisure City, Florida. This castle is created by Edward Leedskalnin who spent around 28 years to build on his own! Many have questioned how Edward have built this alone (each stones weighed around 14 tons)? The answer is, not many people knew and remains as a mystery until now because, Edward blocked himself away from others to view his work progress. Many believed that it’s hard to open the gate to the castle, but the answer is that you can open the gate with a gentle touch of one finger! Despite the door weighing 9 tons! Weird right? But no one was able to find out about the truth in the end. Palmer House Hotel is one of the grandest hotel in world which was built as a wedding gift for Potter Palmer’s wife, Bertha Honoré in September 26, 1871. But unfortunately the hotel was burned down 13 days later in the Great Chicago Fire. Palmer built a second Palmer House Hotel in 1875 and it’s been know as ‘The World’s Only Fire Proof Hotel’. 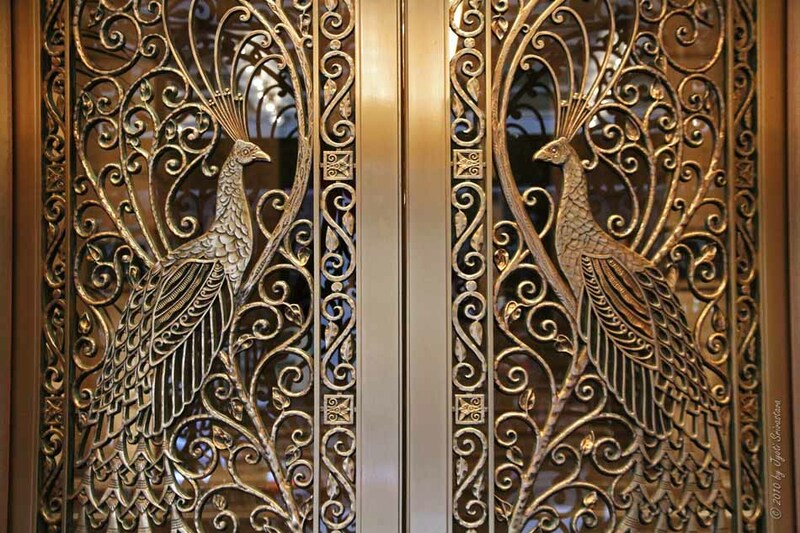 And that concludes our list of famous doors! I hope you enjoyed the read, and if you feel we have missed an important door do let us know in the comments below! 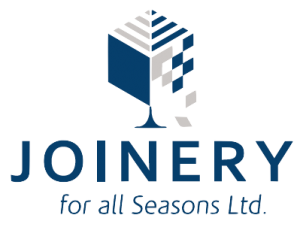 Joinery For All Seasons is a family run business who pride themselves in providing a personal service and a commitment to quality. Every Joinery For All Seasons hardwood conservatory is hand made by our master craftsmen and then installed to the highest standards.